NEW! 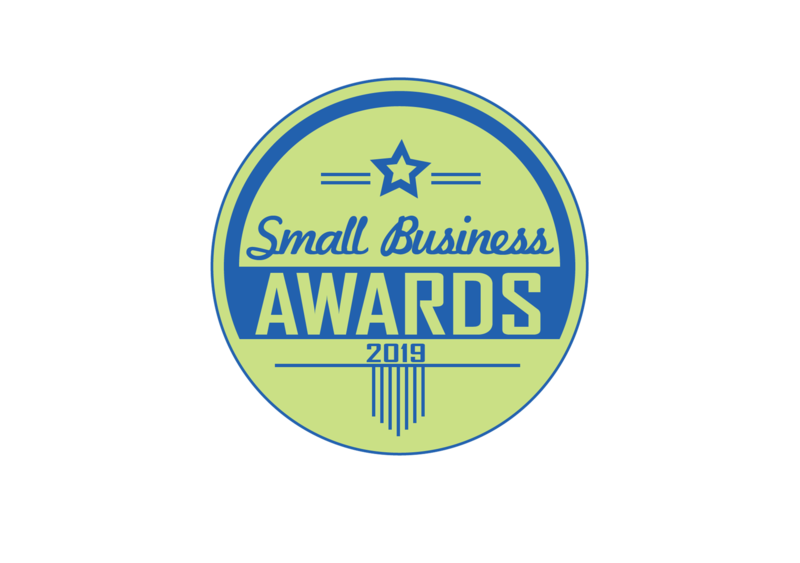 SWBA Awards Call for Entries! Criteria, deadlines and details to apply are posted at swba.experiencesouthwest.com/awards. Questions should be directed to the SWBA Coordinator, Jessica Reinhardt, at 612-823-3472 or jessica@experiencesouthwest.com. SWBA was successful in getting the city to adjust their sign code in a number of areas that make the code more business friendly. Watch for details in the next SWBA eNews in your inbox! 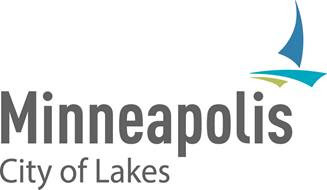 The Minneapolis 2040 Draft Plan Comment Period closes tomorrow (Sunday, July 22). The association has reviewed the plan, taken member comments, and is submitting a letter with recommendations, but you are encouraged to submit individual comments on areas that will impact you and your business as well. You can find the plan online at minneapolis2040.com, and can submit comments using the green comment boxes on the policy pages on the site. SWBA Identified Policies 54, 58 and 59 as the primary areas that focus on business initiatives. We are commenting on parking, transportation, business support efforts, financial education, commercial space affordability, City generated business regulations, and City taxes/fees/assessments impacting business. SWBA is sharing a webinar opportunity to learn some techniques for implementing wage increases that can help your business grow and thrive. This webinar was prepared by the City of Minneapolis in conjunction with local and national non-profits. The new Minneapolis minimum wage ordinance goes into effect July 1. Learn how to implement this new ordinance and about simple tools you can use to boost your business by encouraging your employees’ financial stability. Tune in on June 28 at 2 pm to hear from Brian Walsh of the Minneapolis Department of Civil Rights, Prepare + Prosper, and Commonwealth. 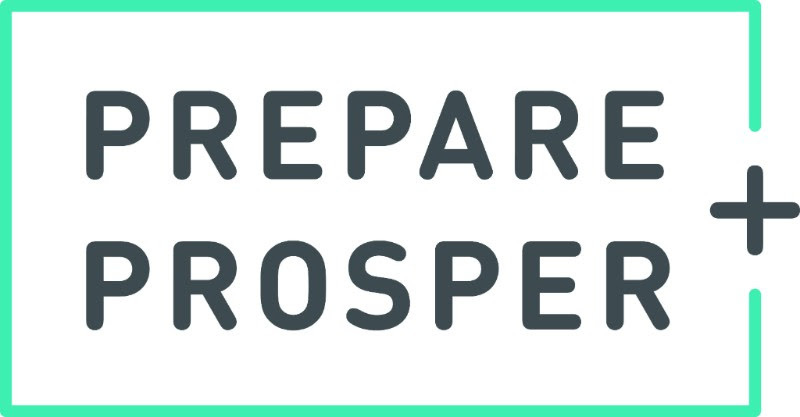 Prepare + Prosper works to build financial health and provide access to high quality tax and financial services and financial coaching in the Minneapolis-St.Paul region. Commonwealth is a national mission-driven, non-profit organization. We collaborate with consumers, employers, the financial services industry, policy makers, and mission-driven organizations to build solutions to make people financially secure. I-35W will be closed south of downtown Minneapolis this weekend while crews remove the 38th Street Bridge. The closure will start at 10 p.m. Friday, March 2 and reopen by Monday, March 5. The ramps leading to I-35W will start closing at 9 p.m.
Northbound I-35W will close from Highway 62 to I-94. Southbound will close from I-94 to 46th Street. The 38th Street Bridge will close at 6 a.m. Friday and will remain closed for five months while it is rebuilt. Detour maps are attached for the interstate closure and the 38th Street Bridge closure. During the 38th St. bridge reconstruction, there is not enough room for vehicles to safely merge from the ramp onto southbound I-35W. Once I-35W freeway reconstruction work begins this summer, the number of southbound lanes will be reduced and shifted at various times while crews work for three years after the 38th St. bridge reopens. This will make it difficult for vehicles entering from 36th Street to safely merge onto I-35W south. During the discussions surrounding a citywide minimum wage increase, one of the key components that SWBA pushed for was good reporting and tracking of the policy's impact. The city included this requirement in its ordinance, and has hired economists with the Federal Reserve to head up the project. The team will be creating a baseline report using data from the past few years. We'll provide updates as more information becomes available. Following the state ruling that the city could not ban plastic bags, a revised ordinance that would require businesses to charge a minimum 5 cent fee for any bag provided to customers was presented to Council. The council opted not to approve the ordinance and has instead directed the committee to propose other measures that may help reduce the waste stream in the city.